Africa is the original home of the honeybee and the skin-nourishing properties of honey have been known to cultures across the continent for thousands of years. 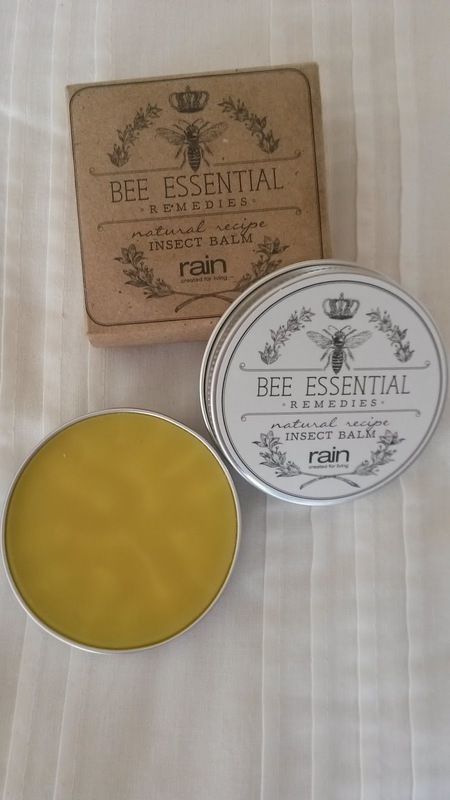 Rain’s Bee Essential Remedy range harnesses the active properties of honey as well as propolis and beeswax. Honey is packed with Vitamin B and C as well as amino acids and the essential minerals calcium, copper, magnesium and iron. It has powerful free radical scavenging properties due to phenolic and non-phenolic antioxidants. It promotes healthy skin, attracts moisture, soothes, softens and heals. 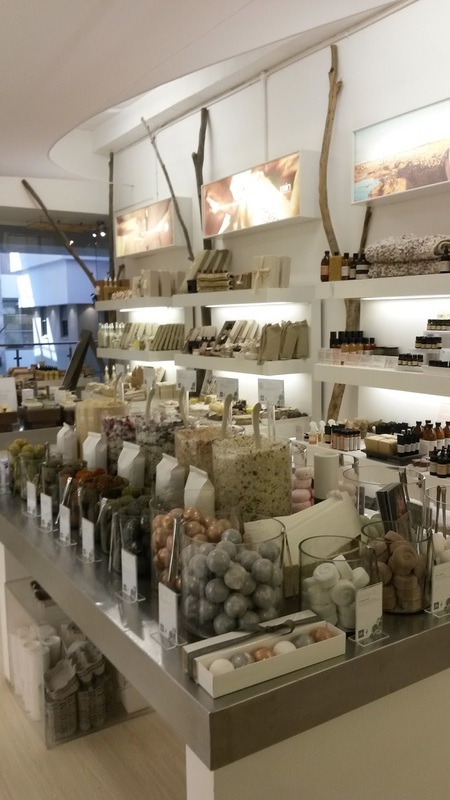 Beeswax forms the rich, creamy, moisturizing base of most of the range. This super-insulator acts both as a vehicle to carry moisture and botanical actives into the skin and as a highly effective barrier to seal them in. 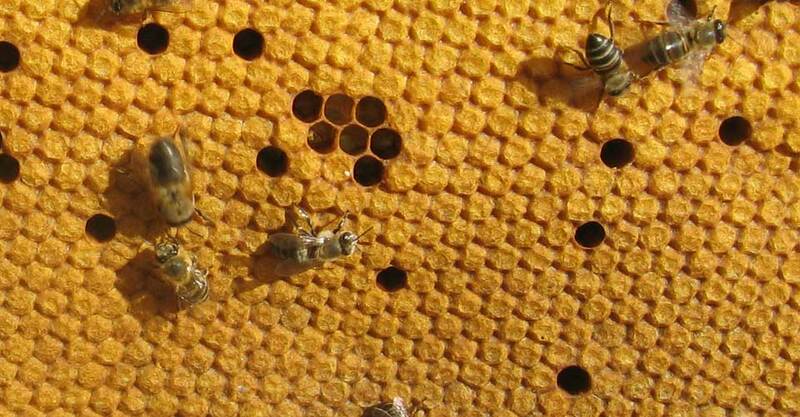 Propolis is the substance bees use to seal their hives. It has antimicrobial and antibacterial properties, soothes inflammation and is ideal for treating burns, skin ailments and lacerations. 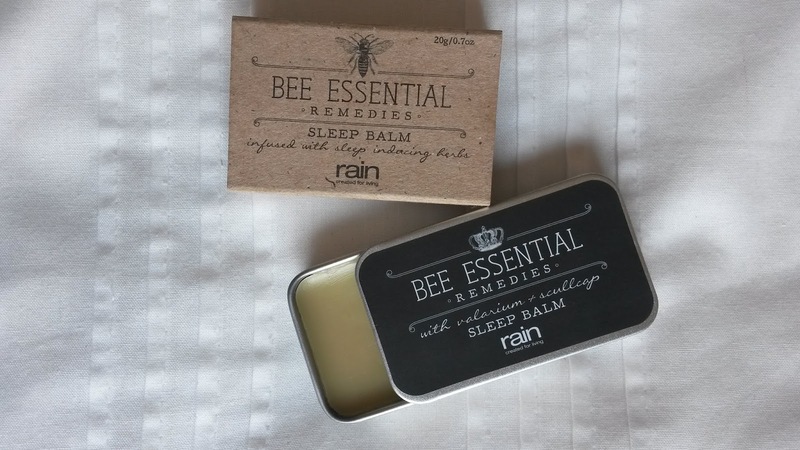 The kind folks over at Rain Africa sent me a few of their bee essential products to test out a while ago. 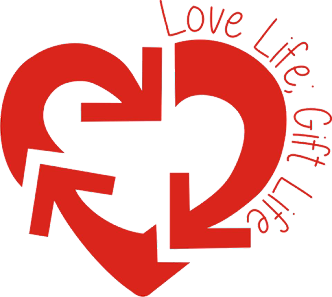 I've really been enjoying using these products and now I'm going to share my thoughts on them. 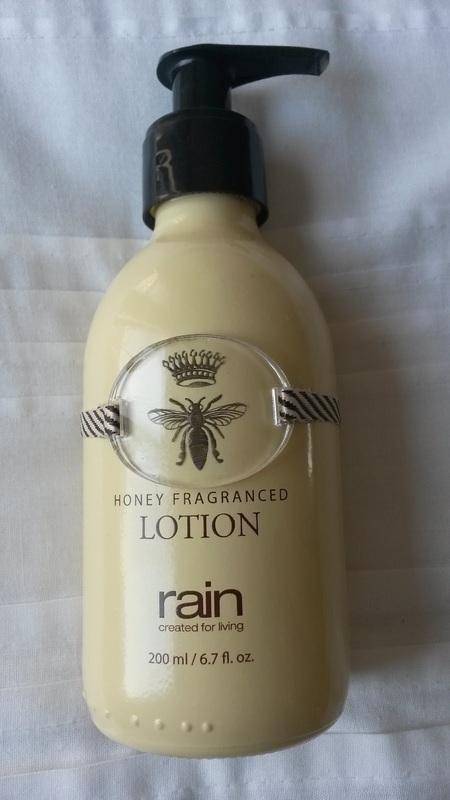 First up is the honey fragranced lotion. I love the sublte honey smell it has, it's not too sweet as you would imagine a 'honey scent' to be, yet it's got that very distinct honey smell. The consistency of the lotion is quite thin and runy which worried me at first as I've found thin lotions don't absorb well into your skin. However this lotion almost thickens as you ub it in and your skin absorbs it immiditly without leaving your skin feeling greasy. It's a great moisturiser and I was really impressed with everything from the smell to the gorgeous packaging. 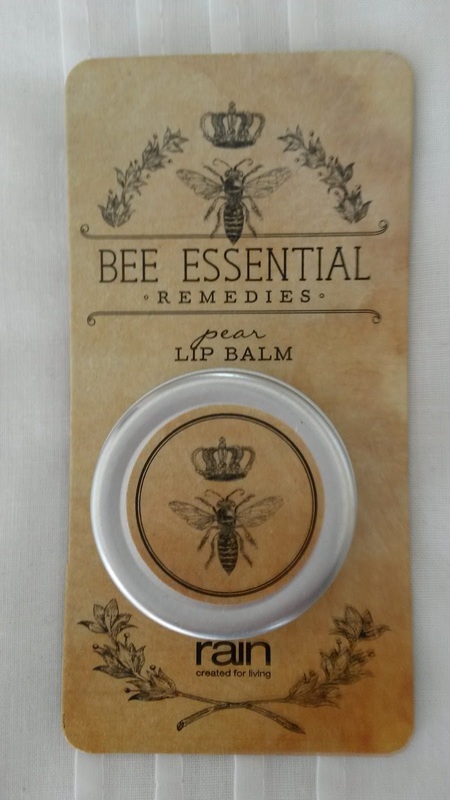 Next up is the little lip balm which is packaged so neatly with the cute bee logo on front. It's a perfect balm to keep in your handbag when you need an extra bit of moisture on your lips. I also liked that it wasn't too soft which is always a problem when you accidently leave your handbag in the sun and your lip balms melt because they were too soft. As you may or may not Know I suffer from insomnia. 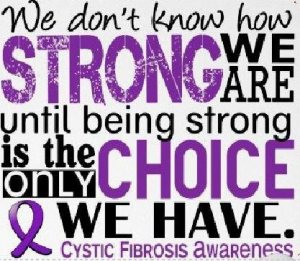 It's one of the many side effects from all the medication I take. I will lay awake for hours in bed just trying to fall asleep but only manage to do so after midnight. So I was very excited when I saw this "sleep balm" in my parcel. 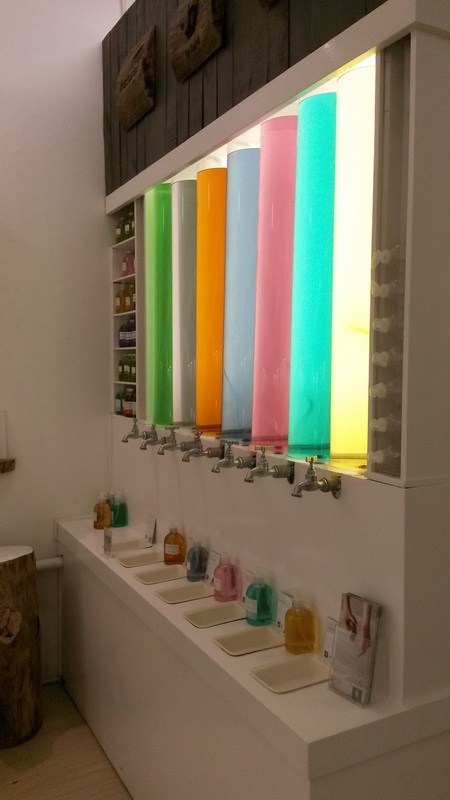 After my bath I applied it to the soles of my feet, my ear lobes and my wrists. Now granted I had had a long day and was probably going to be very tired anyway but I swear it made me sleepy!! I tried it again the following night and I can confirm that it definietly makes you feel a little dozy - YAY!! I use it every night now and of course my insomnia hasn't completely gone but I am falling asleep earlier than I was before I started using it. The last product I got to try was the insect balm. Unfortunately I can't report on how well it repells insects as I don't have any in my flat but the citronella scent that it has is so strong, I'm pretty confident that it will drive away those bugs! To conclude, the bee essential range is fantastic! But to be fair, ALL the Rain products are! I think you should all just pay them a visit and see for yourself! 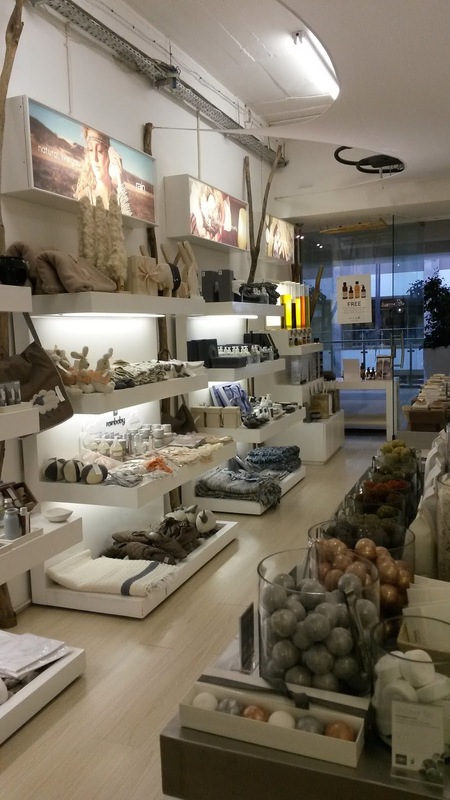 I went to see their new branch in the Bryanston Shopping Centre and it's such a gorgeous little shop. All the staff I have dealt with at Rain have been so lovely. They were also one of the first sponsors to get on board with my ChariTea event. Thank-you Rain Africa for being such an awesome Brand!